Planning ahead of time and plotting an advanced schedule on a calendar helps you foresee things working out just the way you planned it. 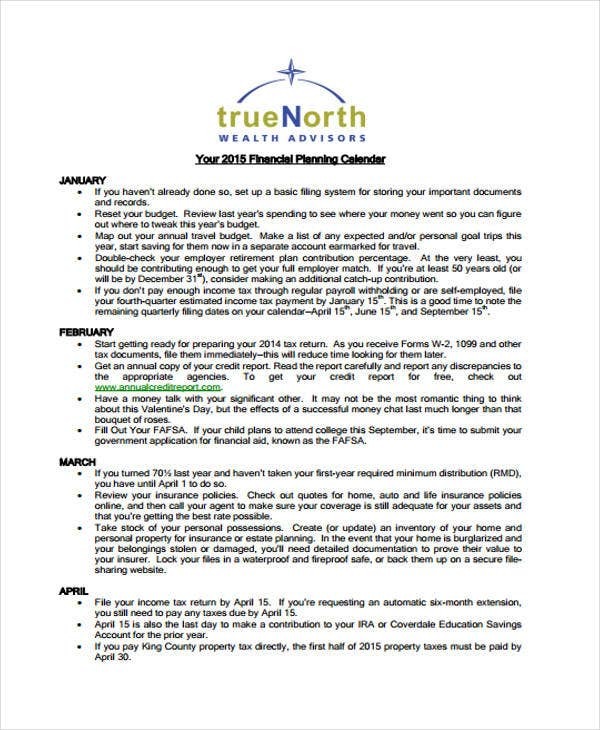 A planning calendar could help you organize your tasks on a daily, weekly, or even monthly basis. Planning also highlights priority tasks that need to be done right away. 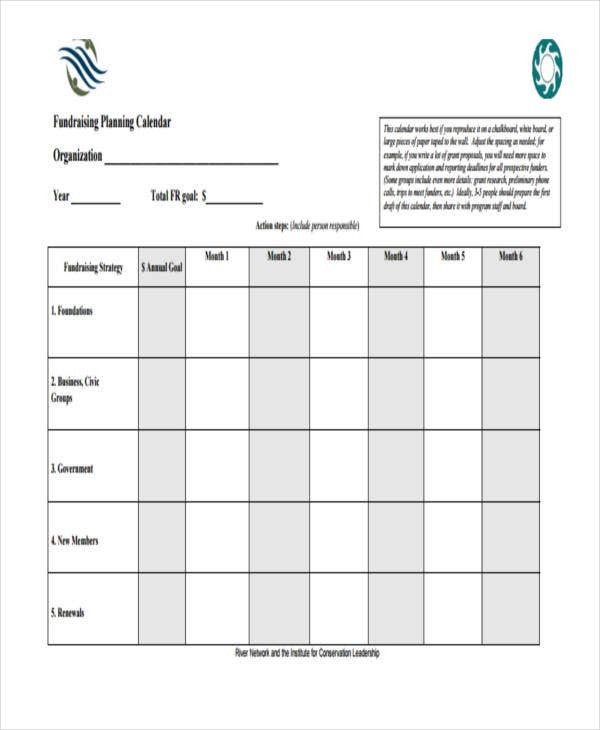 This page offers planning calendar templates that could be edited accordingly. As various industries continue to have different priorities, their tasks should be well organized in a perpetual calendar or a Marketing Calendar for any matter. 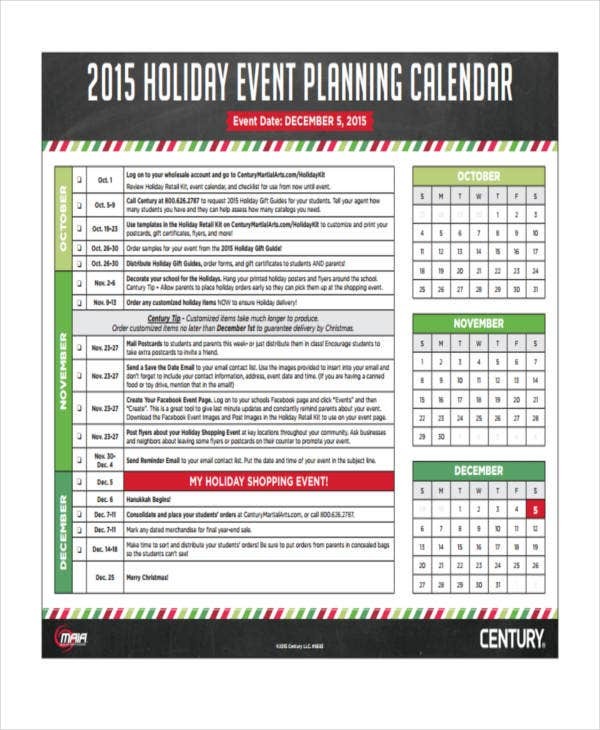 More types and planning calendar styles await you as you browse through this page. List all your tasks. Regardless of any classification or category your tasks, start small by listing everything in detail. A well-written task list is a reflection of your first step towards writing your own personal planner calendar. 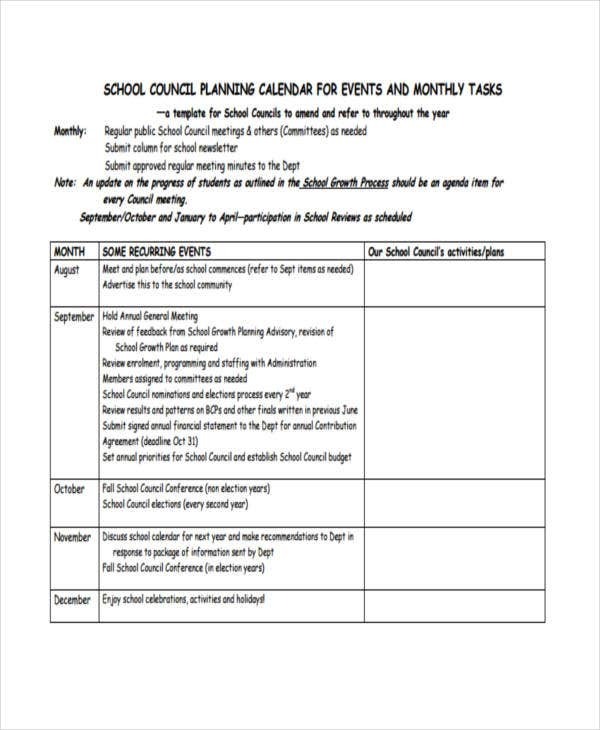 Outline a planner calendar. You could customize how your planner would look like. 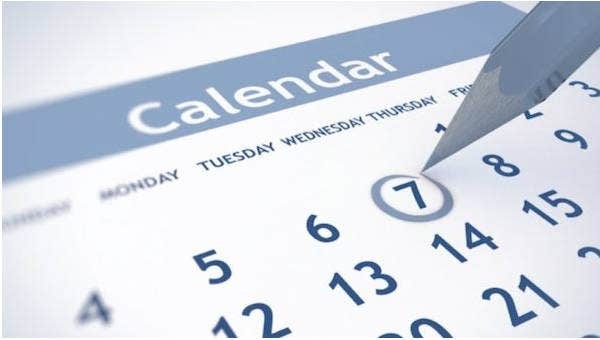 Choose a calendar outline that you think might be neat and suitable for yourself. 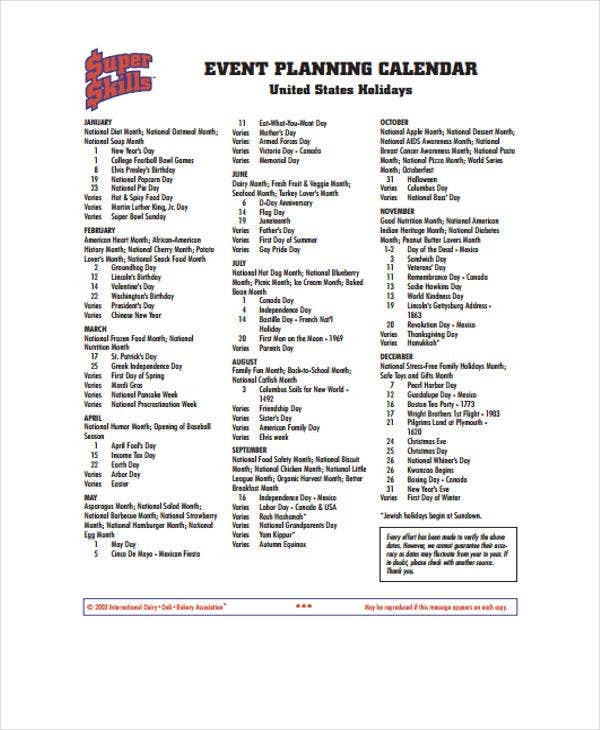 You could also download a calendar template in PDF file format and simply choose what you want to use. Classify tasks. This is the most important step when writing a personal planner calendar. Plot your tasks accordingly. It could depend on task urgency or importance. You could sort out in different categories as well. You might want to download our Office Calendar Templates for more editable and printable planner calendar templates. 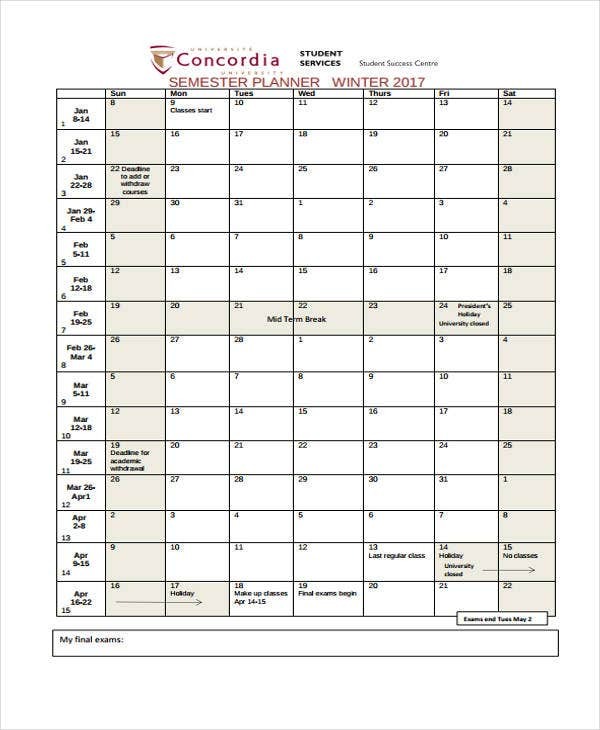 Customize a template and start writing your very own personal calendar planner with our templates. 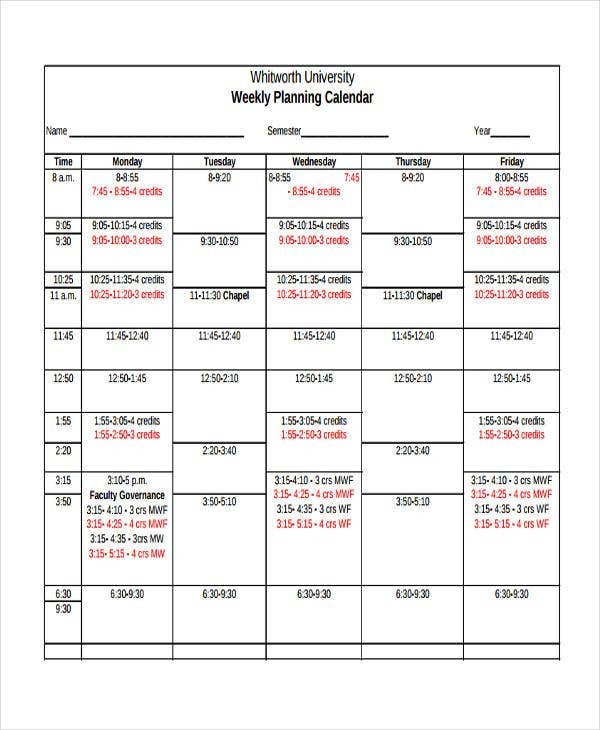 Have a daily planning session. A daily assessment of tasks in a planner calendar could help increase productivity and planner efficiency. This will also allow you to build the habit of planning. List doable tasks. Your planner calendar is effective whenever tasks are ticked off the planner calendar on a daily basis. Listing doable tasks helps a lot in creating effective planner calendars. Include specific details. Reading through specific task details allows you to see everything that you need to know at a glance. Do not fill out your planner calendar all at once as it will only overwhelm and put pressure on you. Try to focus on your tasks on a daily basis, then gradually step up to a weekly, monthly, and then annual basis. 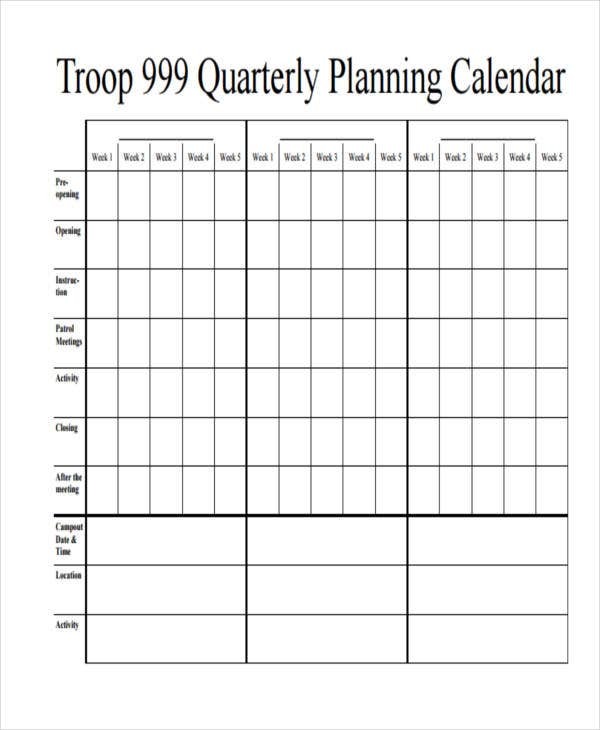 More planner templates in this page! 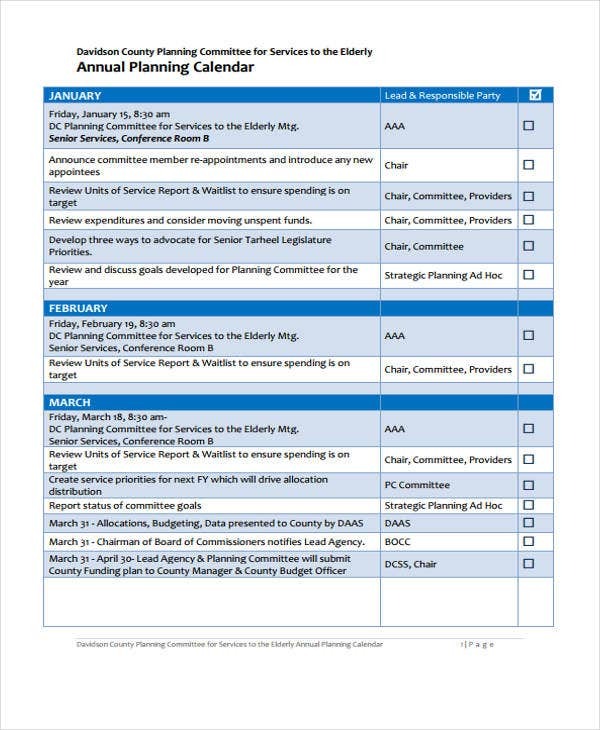 Check out our simple Microsoft Calendar Templates as well as this Excel Calendar Schedule Template. All available in easy to edit and download file format, it wouldn’t be difficult to get you started with plotting your tasks.